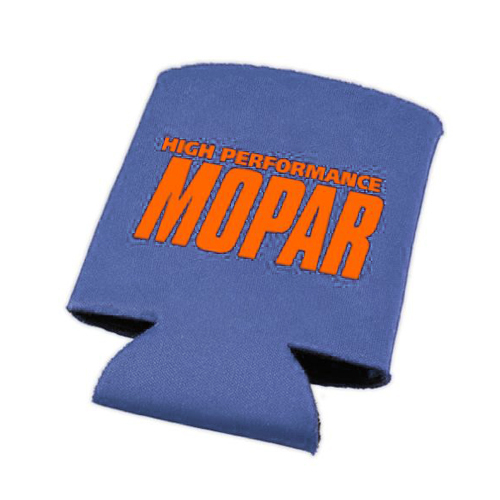 Promotional Can Coozies made with supple, leather-like expanded vinyl with foam insulation. Available colors: Black, Blue, Burgundy, Green, Navy Blue, Orange, Red, Violet, and Yellow. Can Coozie is a new version of our popular can holder.Designed to hold a 12 ounce can or bottle, this pocket can holder keeps your drink cold to the last sip! The soft material fits snugly around your beverage then folds flat when not in use, making it ideal for sporting events and company picnics. Choose from the classic color options, add a custom imprint and hand them out at tradeshows and conferences too. 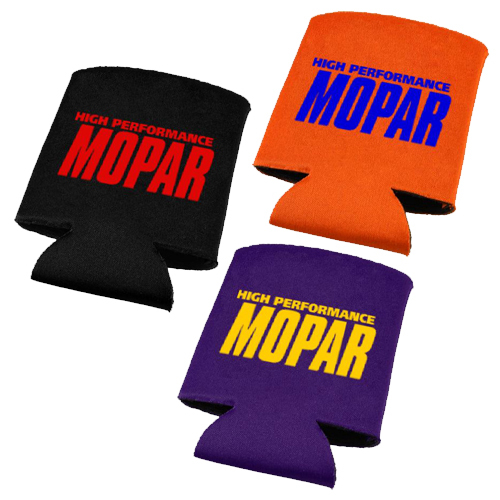 An economical promotional product for virtually any business, fundraiser or celebration! Bulk / 20 lbs / 500 pcs. / 21"L x 16"W x 13"Hbox.